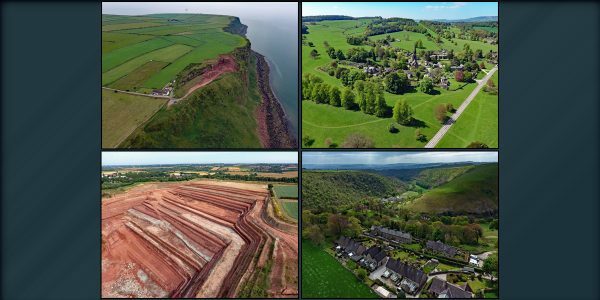 As a licensed operator of UAV’s (unmanned aerial vehicles) Peak Surveying Services is governed and regulated by the CAA. PSS has a CAA Permission for Commercial Operations (PfCO) and our pilots are DPA-C qualified. We have public liability insurance for aerial work with cover up to £1 million as standard. 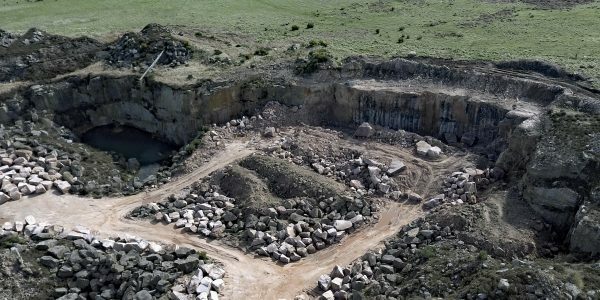 Prior to and upon arriving at a site our drone team will complete a comprehensive risk assessment to ensure the safety of our operatives, site personnel, observers and the general public. Our aerial photography service will give you a unique perspective. We can capture multiple photos and videos at different heights and angles during each flight. Due to the CAA drone ceiling height of 400ft it was previosuly only possible to cover small areas with a vertical shot but utilising state of the art software we can provide orthomosiac imagry of sites and vertical photos to cover extremely large areas. CAA Permission for Commercial Operations No. UAV2728. The Civil Aviation Authority (CAA) is responsible for the regulation of aviation safety in the UK including UAVs and drones. 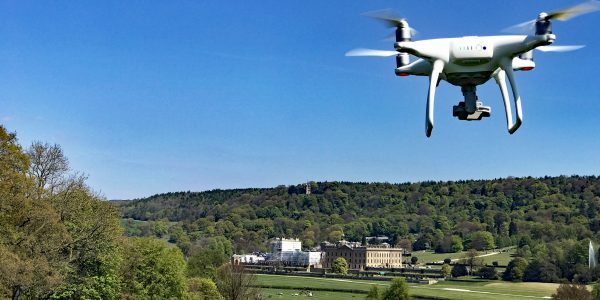 Permission to operate a UAV for commercial aerial work is required from the CAA.